Is Costco Open on Veterans Day 2016? When it comes to federal holidays, it is hard to remember which stores are open and which are closed. Even if you are on top of everything else for the holiday, you may lose track of what is open and what is not. Veterans Day is right around the corner and you may catch yourself wondering if certain stores are open, especially the wholesale retailer Costco. It’s become a growing trend for retail stores and outlets to remain open during federal holidays, like Veterans Day. In fact, many retailers target these federal holidays to have sales and discounts to drive customers into their stores. While this is the trend, there are still usually one or two retail stores which will observe the holiday and remain closed. This, however, is not the case with Veterans Day. All major retail outlets will be open for business on November 11, 2016 even though it’s a federal holiday. The Costco holiday schedule shows there are a few holidays that Costco is closed, however, Veterans Day is not one of them. So, on Nov. 11, the retailer will have its doors wide open for any customers that come. 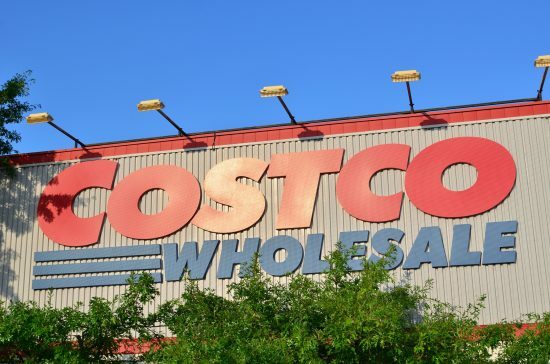 Costco is open Nov. 10, or “Veterans Day Eve.” The company is closed on holidays like Thanksgiving, Christmas, Easter, Memorial Day, but it will be open the day before Veterans Day and the day after. Yes. Costco is open Veterans Day. Nov. 11, noted as the annual say that we recognize our United States veterans, is a day some private businesses are closed, the Post Office closes its doors and even most government offices are closed. However, Costco will be open. Yes. Costco is open the day before and the day after Veterans Day. While there will be some places closed, Cstco will be open for any needs that you have. Whether it be buying little American flags to celebrate or your regular grocery list, Costco’s doors will be open. In addition to Costco, other retailers like Walmart, Target, BJ’s Wholesale Club, Sears, Macy’s, Lowe’s, Home Depot and Best Buy are all open. Many other retailers will also be open. In fact, many are participating in Veterans Day sales. If there is a store near you that you are wondering about, be sure to call or check with store personnel about the hours of operation on Veterans Day. Don’t forget that if you go out looking for a Veterans Day sale that the deals are only good deals if it is something you already planned to buy. Even if it is a huge discount, it is no longer a good deal when you spend money that you never planned on spending. If you weren’t planning to make a purchase in the first place, all you have done is spent money that you didn’t plan to spend, and that is never a good deal.